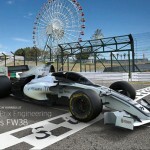 Have you ever feel frustrated when a race car in a video game looks better than reality? 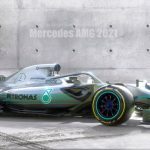 Ross Brawn, Formula One Managing Director of Motorsports and technical director, also feels the same way. 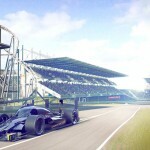 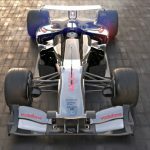 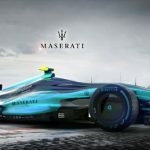 He believes that Formula 1 would be able to deliver cool looking cars in 2021. 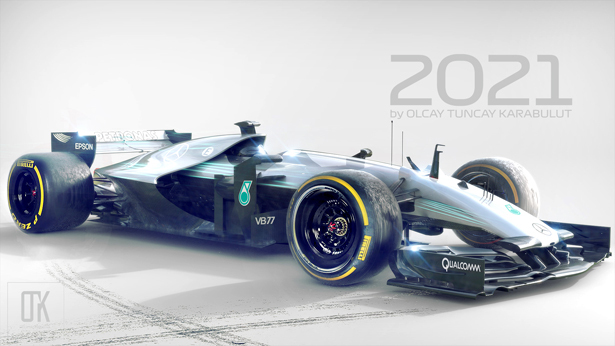 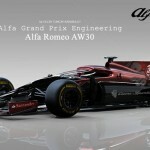 Olcay Tuncay Karabulut, an industrial designer, has submitted his latest vision of how F1 race car should look like. 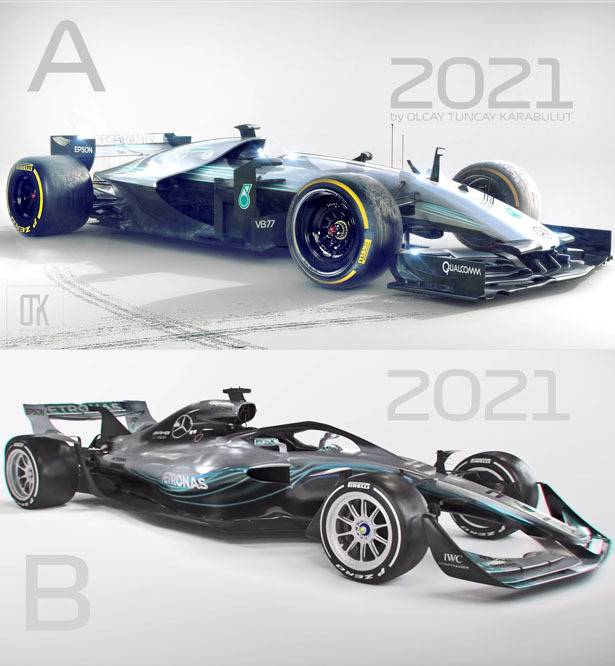 There’s no reason why we can’t have exciting-looking cars, it doesn’t have to pay homage to a video game but it has to be a great racing car. 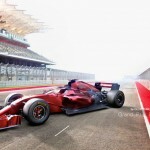 Formula One wants to improve the racing, but it doesn’t mean that F1 can’t make a step forward in visual terms. 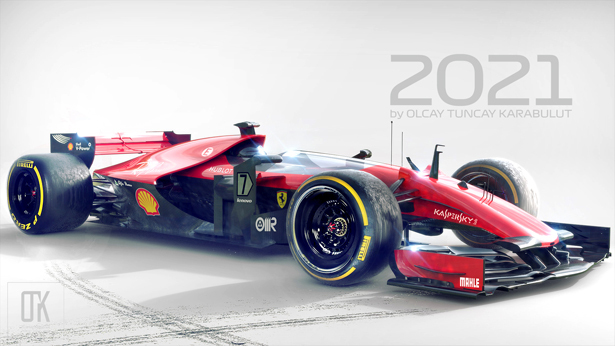 These concepts from Olcay Tuncay Karabulut have been designed with the same priority, that is to ensure drivers can follow each other closely, making the race even more thrilling and dramatic. 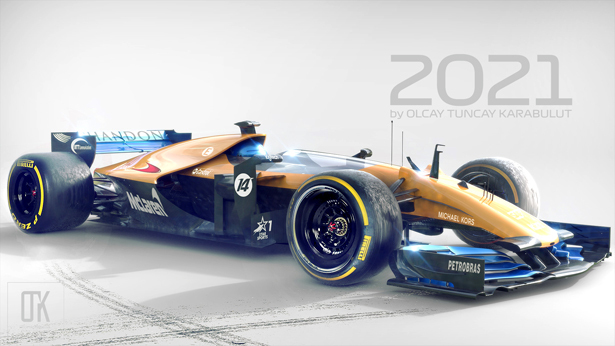 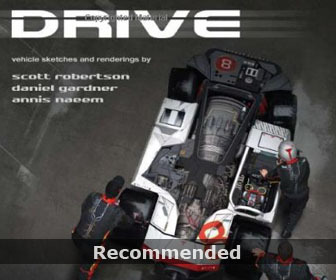 Tuvie has received “F1 2021 Race Car Concept” project from our ‘Submit A Design‘ feature, where we welcome our readers to submit their design/concept for publication. 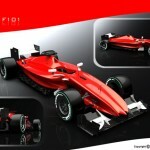 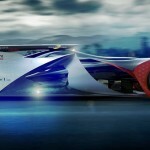 Tagged as formula one concept race car, modern formula 1 car.